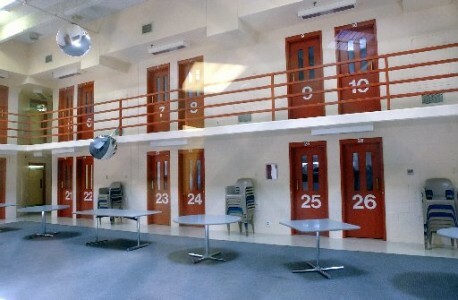 Forensic psychologists are licensed clinical psychologists who specialize in applying psychological knowledge to legal matters, both in the criminal and civil arenas. 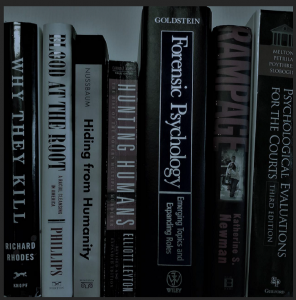 Forensic psychology is a sub-discipline of psychology, with its own professional organizations, training programs, and research journals. Legal issues in which forensic psychologists are frequently involved include the mental state of criminal defendants (insanity, competency, etc. 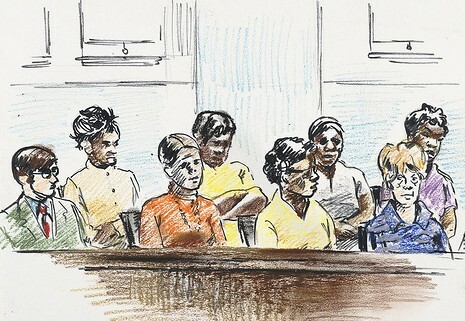 ), witness accuracy, jury behavior, child custody/family law, violence risk assessment, mediation/dispute resolution, discrimination, civil damages, social science research (e.g., recovered memory) and civil commitment. Forensic psychologists may be found in academia, public service, and the private sector. Forensic psychologists are akin to psychological science detectives. In other words, the work involves a strong investigatory component. We must compare data from multiple sources in order to test alternative hypotheses. The emphasis is on written reports and court testimony that are scientifically valid and can withstand scrutiny in the adversarial environment of the courtroom. In the dominant training model, a student interested in becoming a forensic psychologist first obtains an undergraduate degree, next completes a doctoral degree (PhD or PsyD) in clinical psychology, and finally pursues a postdoctoral specialization in forensics. Only a handful of formal postdoctoral specialization programs exist nationwide, and these programs are quite small and selective, accepting only one to two candidates per year. These rigorous programs are aimed at training future leaders in the field. In addition, there are at least four joint psychology-law degree programs at the time of this writing. A detailed and updated essay on forensic psychology as a career is available at both of my two forensic psychology blogs, In the News and Witness.